Tetra-Prisma containers are state-of-the-art packaging that will revolutionize the wine industry. 100% recyclable, Tetra-Prisma containers reduce packaging by 90% in comparison to typical glass wine bottles. In fact, Tetra-Prisma containers have less packaging than an egg! These light weight containers weigh only 3% of the total weight, while an eggshell weighs 7% of the total weight of an egg. 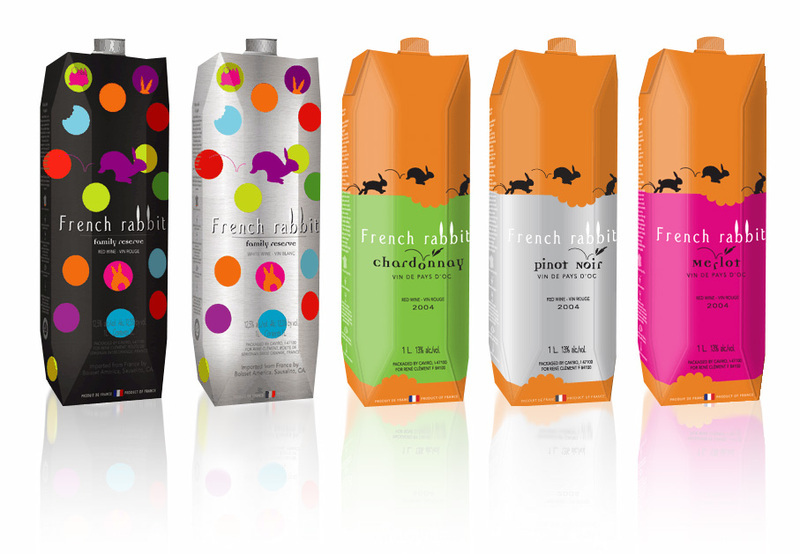 With an easy-to-use twist off cap, collapsable design and 2 extra glasses per container, Tetra Prisma containers make French rabbit wines the most convenient wine available.